Welcome to My Homebuyer Resource Center! 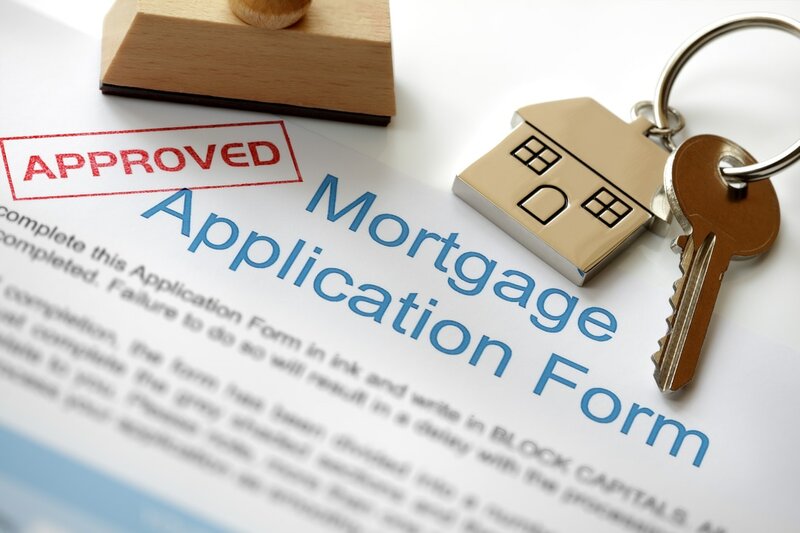 Mortgage Credit Certificate Program - These programs provide a tax credit to homebuyers thus reducing the amount of Federal income tax the homebuyer pays, click here. 3-5% Down Payment Assistance Grant - Learn about 3-5% down payment assistance grant program (no first-time homebuyer requirement) for buyers, click here. Looking for a buyer's agent that doesn't use high pressure sales tactics? - This video explains why buyers like my approach as a buyer's agent, click here. 3 Tips for Buyers - ​​My three tips that will help you get your home search started on the right foot, click here. 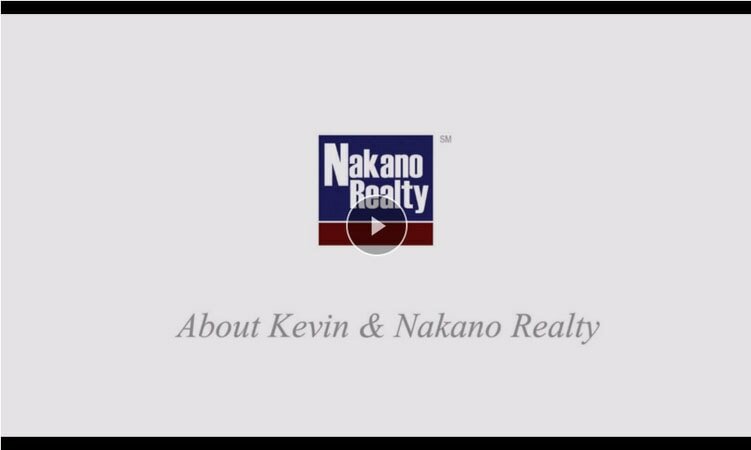 About Kevin & Nakano Realty - A brief video about me and my company Nakano Realty, click here. 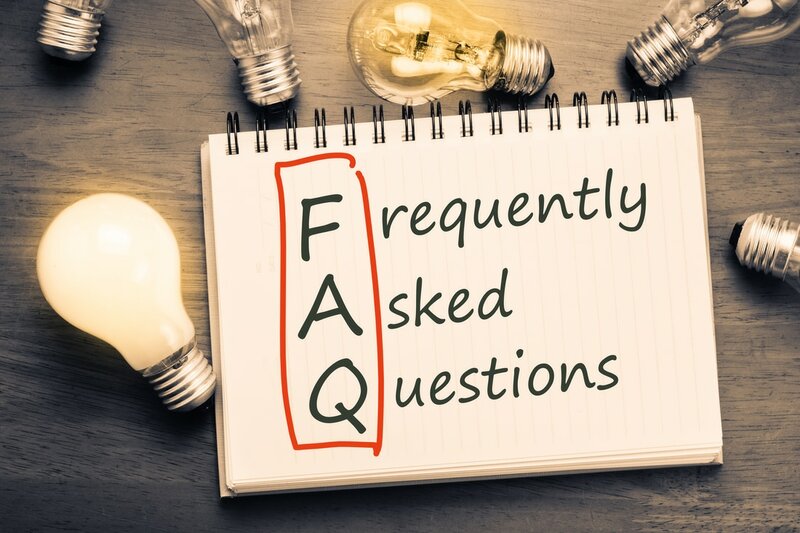 Buyer Frequently Asked Questions - My answers to my buyers most frequently asked questions, click here. Buyer Offer Strategies - My thoughts about considerations to help develop your offer strategy, click here. 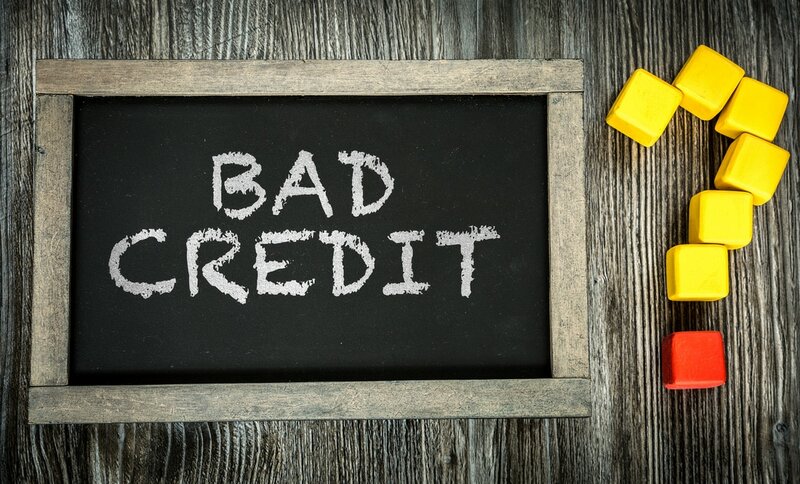 Credit issues preventing you from buying a home loan? - I often run into clients that were turned down by a lender or are trying to slowly repair their credit themselves without an guidance. 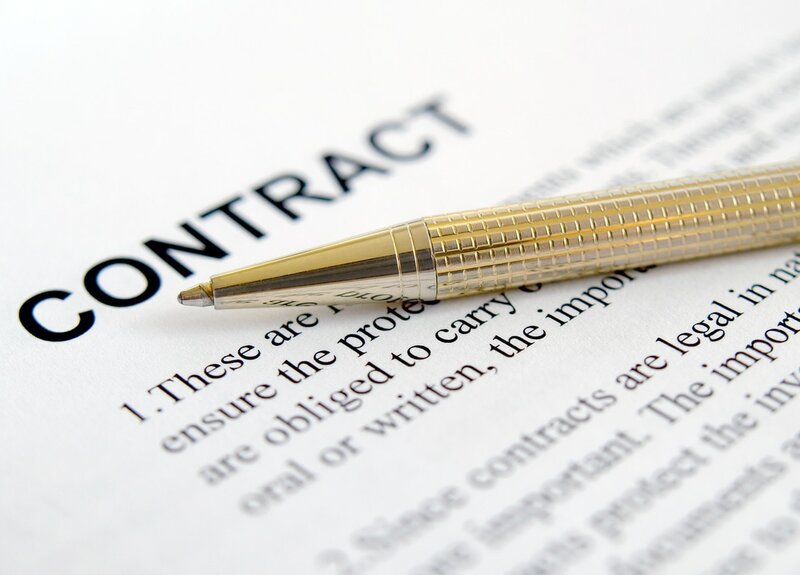 In some situations, my lenders are able to pre-approve a buyer immediately because not all lenders are created equally. For more information, click here. 5 Types of Purchase Financing - A summary of some of the types of home loans for homebuyers, click here. 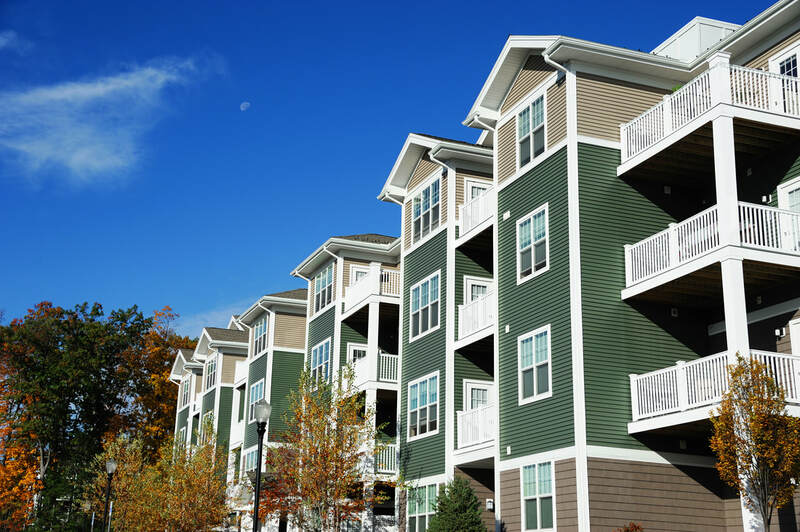 Should You Consider Buying a Condo? - I'm often asked by my buyers whether buying a condominium versus a single family residence is a good investment. For more information, ﻿click here﻿. 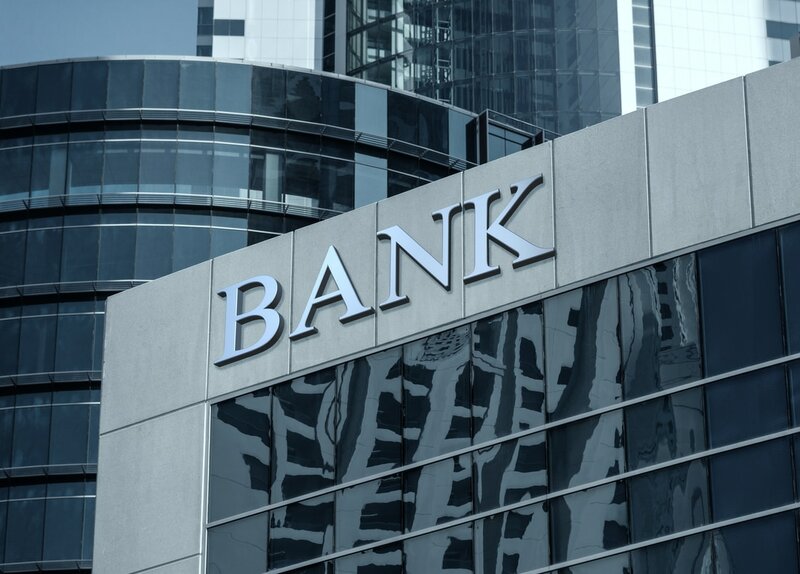 Are All Lenders Created Equal? 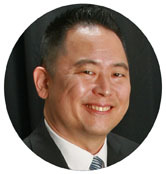 - Many people don't realize that loan officers and lenders are not created equal. For more information, click here. 3 Tips for Buying a New Home from a Builder - Did you know that you'll typically pay 10-20% higher price when you buy from a new home builder? For more information, click here. 5 Reasons Why Buyers Choose Me - 5 reasons why I'm different than other Realtors, click here. Free MLS Search - If you'd like me to set up a free MLS search for you so you get new listings emailed to you as soon as they come on the market, click here. 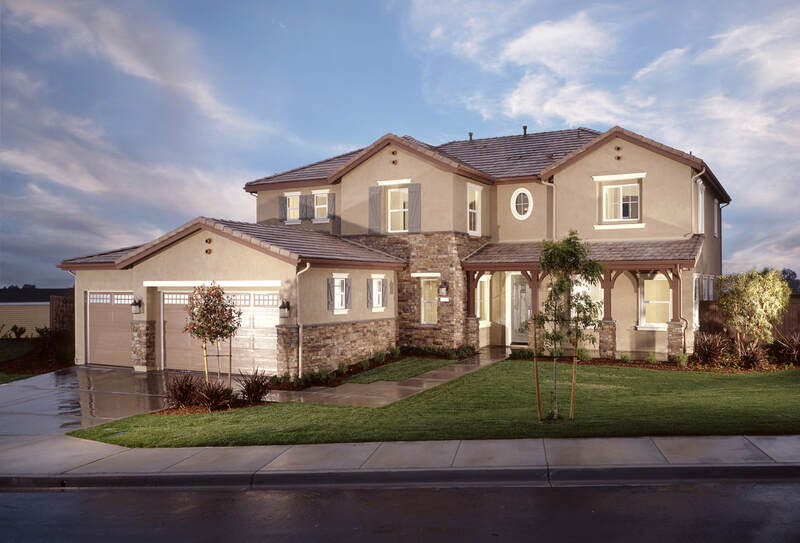 Cities and Neighborhoods in Greater Sacramento Area - Partial list of cities and neighborhoods in the greater Sacramento area, as well as listings available in those areas, click here. GreatSchools.org - provides school information and parenting resources. Buyer is advised to evaluate/verify information provided by GreatSchools.org to buyer's satisfaction. Buyer is advised to verify information by contacting specific school/district buyer is interested in. Visit the website, click here. California Department of Education - Website provides information about superintendent's initiatives, school accountability, academic standards and frameworks, and much more. Visit website, click here. Kevin Nakano was amazing. I was new to the whole process and Kevin was so patient and detailed in everything. He was there working for and with me seven days a week. Kevin was very attentive to my needs as a first time home buyer. He made sure all my questions were answered and explained each step of the buying process in simple terms. 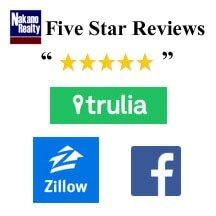 We couldn't have asked for a better agent who looked out for our best interest and ensured that we fully understood the impacts of each of our decisions. 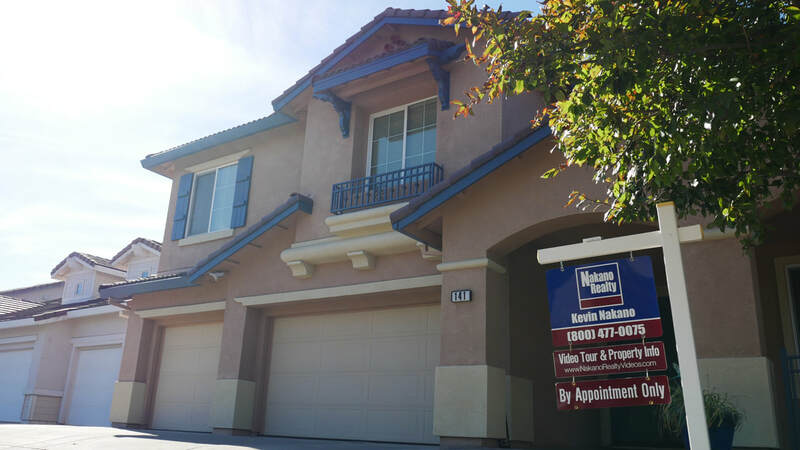 We were pleased that we were able to find a very nice home in a reasonable amount of time. You were very responsive to the many questions we had.It was a relief to know that you were on top of many of the potential issues. 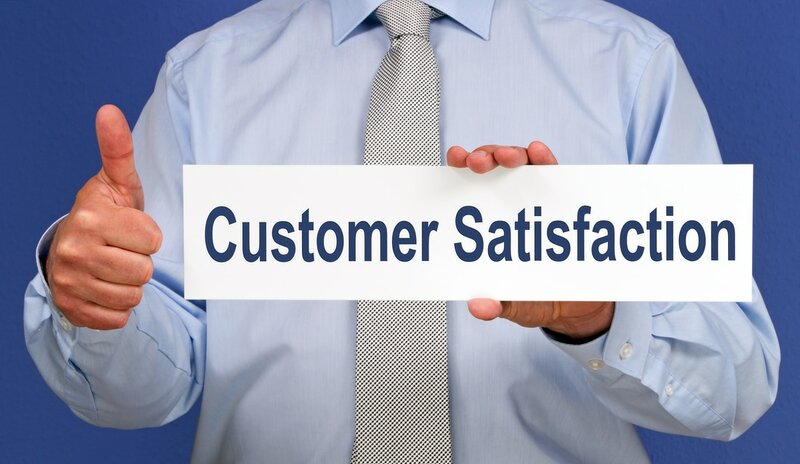 More client testimonials, click here.